Cinderella Castle at the Magic Kingdom. One of many oversized fantasy buildings you and your family will be pictured in front of. I’m Neil Trama, part time DJ and full time lover of life. 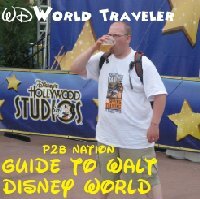 I’ll be covering Walt Disney World (and various other travel and food related topics) for Place to be Nation. I’ve followed the Place to Be since the Scott’s Blog of Doom LiveJournal days and I’ve been visiting Walt Disney World since 1993 and blogging about it since 2007. This is the only place on the internet where planning a Walt Disney World vacation will be approached specifically with the “P2B Generation” in mind. Over the course of six weeks, I’ll be giving you not just the lowdown on the best hotels, rides with the longest lines, and the easiest way to snag a table at a Disney princess breakfast…but also the hotel pool bars with the biggest beer menus, where to find some high quality AC in the Florida heat, and yes, I’ll even tell you where Kevin Nash threw Rey Mysterio like a lawn dart into the side of a production truck during a taping of Nitro. The Walt Disney World Resort (and that is its full name) opened in 1971 outside of Orlando, FL as a sequel to the Disneyland Park, near the Walt Disney Studios lot in Anaheim, CA. 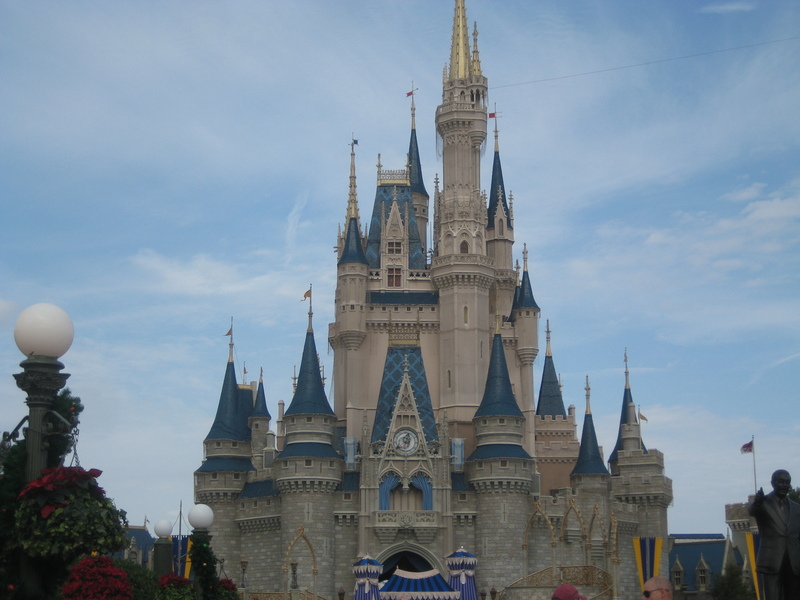 What started as a theme park (Disney’s parks are “theme” parks not “amusement” parks) with a few hotels and a campground, has grown to include four theme parks, two water parks, eighteen resorts, a campground, a nightlife district, golf courses, a sports complex, residential areas, an outsourced hotel district, and more. So…it’s big. Making the most out of your vacation requires a game plan and some beforehand knowledge of how everything works. In recent years, Disney itself has begun to embrace the obsessive Disney World vacation planning culture spawned by the internet. Through their own “My Disney Experience” website and app, future guests can make restaurant reservations, reserve ride times, special fireworks viewing locations, and Disney character meet-and-greets, or even check-in to their hotel days before leaving home. But how do you do all this? Why would you? Do you have to? Quite simply, no, you do not HAVE to do any of this planning. You can ignore this article, stop reading, just show up at the front gate on the first day of your trip and have a great time. But if you want to make the absolute most of your vacation (and if you haven’t booked yet and haven’t seen the prices of everything yet, trust me you will want to get your money’s worth) then you need to put in a little bit of legwork ahead of time and make sure all your (Donald) ducks are in a row before you leave home. Lastly, if you are planning a Walt Disney World vacation or thinking about it, feel free to shoot me an e-mail with any of your vacation planning questions and I’ll try my best to answer them. If they’re interesting, I’ll include them in the article regardless of if they pertain to the article or not…cause hey, reader participation is fun! E-mail neilt@placetobenation.com! ← PTBN Sports Lounge #30 – Wells Report, Mayweather/Pacquiao and MLB!